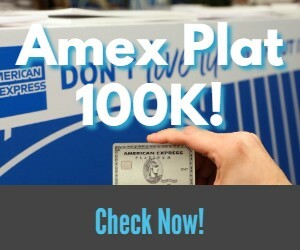 American Express announce today the launch of a new business charge card called Blue Business Plus. Let’s take a look at this new card and its features. 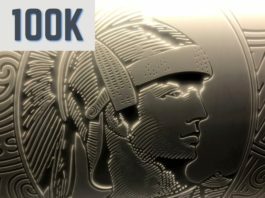 If you go directly to the American Express website you won’t see a sign-up bonus, but there is a 20K bonus available on this card after $3K in spend during the first 4 months. The main selling points of this card is that it will earn 2X Membership Reward points everywhere for the first $50,000 spent each calendar year. That probably makes it a 3% cashback everywhere card for most people, based on the value of MR points. That’s great earning for non-bonused spend. The card also comes with no annual fee and a 0% introductory APR on purchases and balance transfers for up to 15 months. As with all Amex cards, you can also take advantage of Amex Offers, on the primary and additional cards. A great card now that besides the 2x MR earning, also has a 20K bonus. I was on the fence initially before the bonus came up, but now it makes sense for most people. It seems that there must be different links. Other sites are showing it as having a 20K point sign-up bonus. Maybe it is only through the affiliate channels? There was no bonus when it was initially announced. Then affiliate links with bonus came out and now there’s a direct link also.